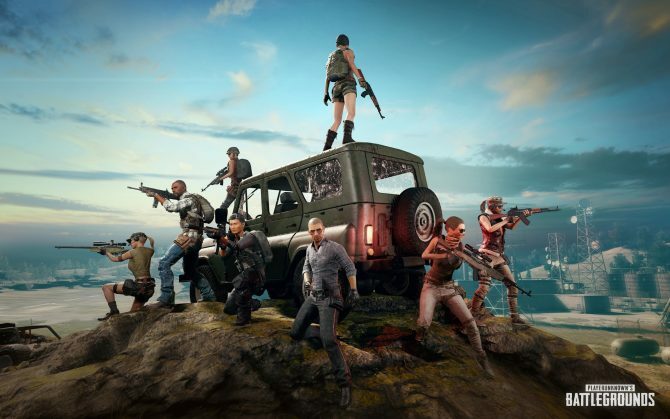 PlayerUnknown's Battlegrounds developer PUBG Corp. has released new firearms into the popular battle royale title before the game's official release. 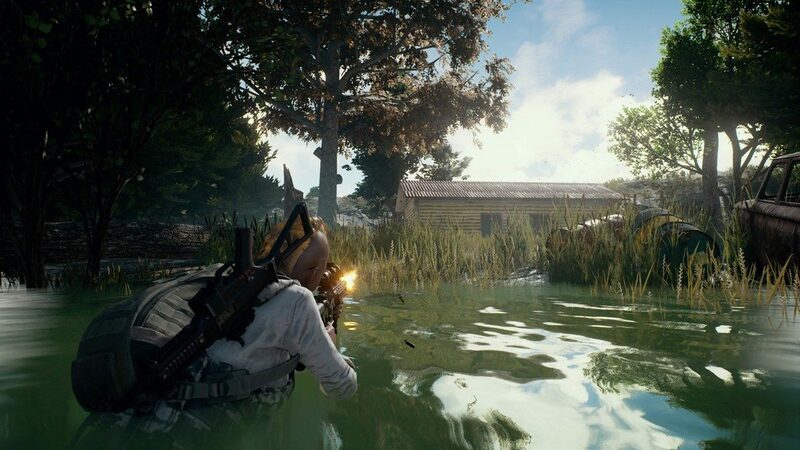 Last night, the official Twitter account for PlayerUnknown’s Battlegrounds announced that two new guns (the DP-28 and AUG A3) are coming to the game’s test servers. We’re excited to reveal that two new weapons will be available on the test servers this week! 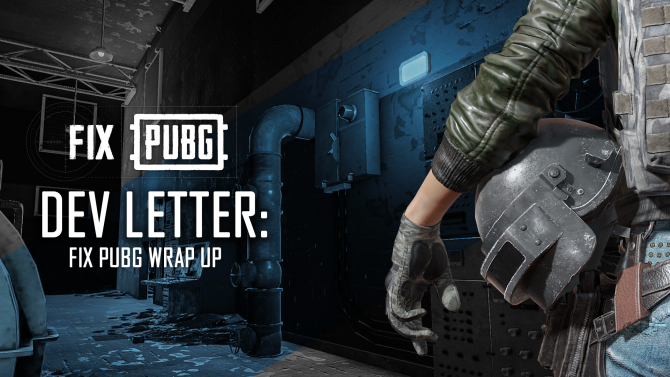 According to the developer PUBG Corps, the DP-28 is a light machine gun that holds up to 47 rounds and supports 4x scopes and red dot sights, while the second weapon, the AUG A3, is a bullpup assault rifle that houses 5.56mm rounds and is exclusive to the game’s supply drops. 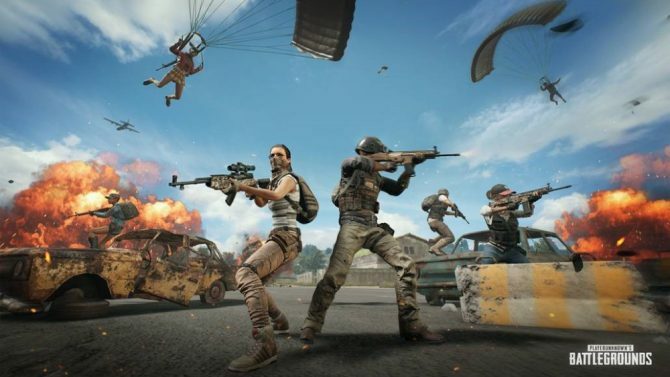 Originally released on March 23 of this year as an Early Access title, PlayerUnknown’s Battlegrounds is an online battle royale game developed and published by PUBG Corp., a subsidiary of Bluehole Studios. The game is anticipated to exit Early Access sometime later this year for PC, while an Xbox One version will be available on December 12 through Microsoft’s Xbox Game Preview program. 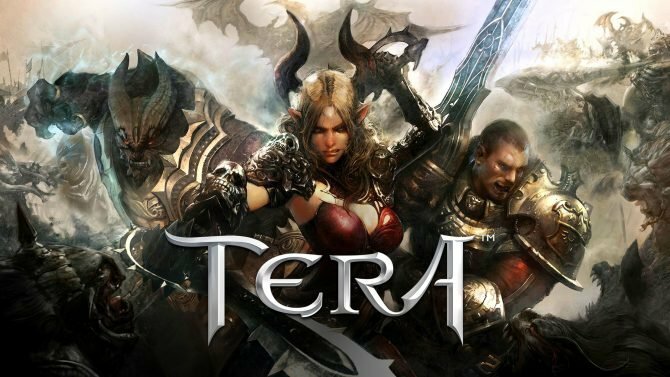 Despite the developer Bluehole Studios only anticipating the title to ship just 200,000 to 300,000 units, it substantially surpassed those numbers over the course of this year and is on the verge of passing 2 million concurrent players. For more information on the game, you can check out all future updates about in-game test servers over on Steam and incase you missed it, check out some additional screenshots showing off the game’s fog mechanics.